Here it is, this is the big one! 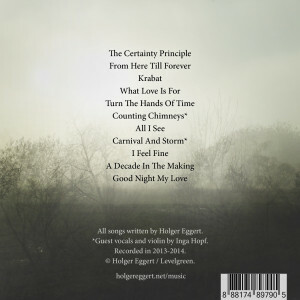 Songs of broken hearts, new beginnings and immortal bliss. 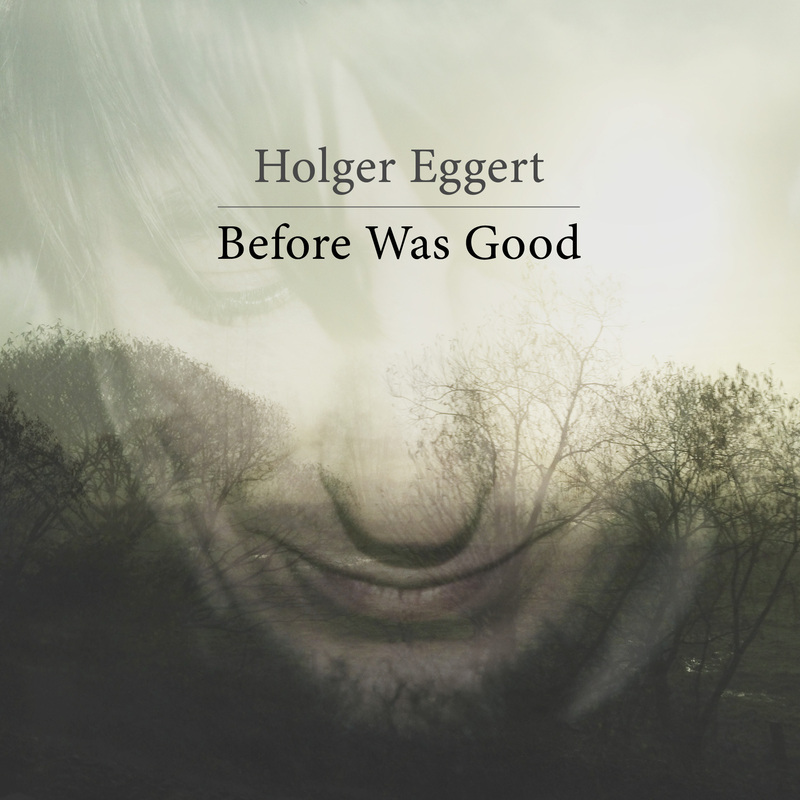 Two years in the making this is my first full-length release, with the lovely Inga Hopf singing and playing as a very special guest. 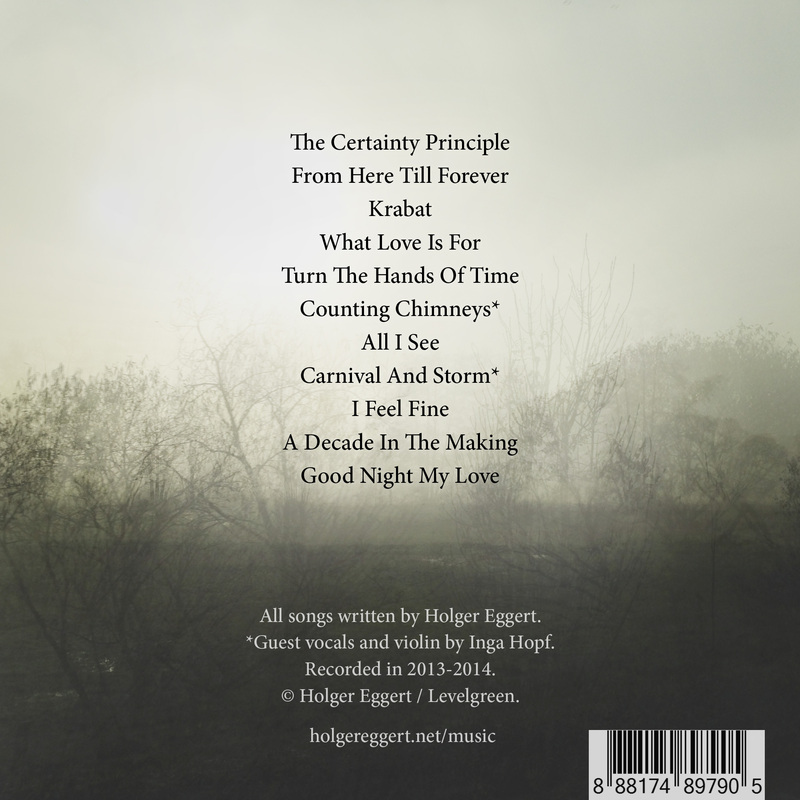 Get it now on iTunes, Spotify, Amazon, CD Baby and everywhere else. 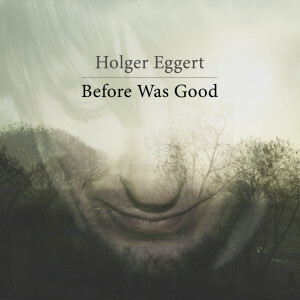 All songs written by Holger Eggert. Guest vocals and violin by Inga Hopf. © Holger Eggert / Levelgreen. This entry was posted in Music and tagged audio, records by Holger Eggert. Bookmark the permalink.